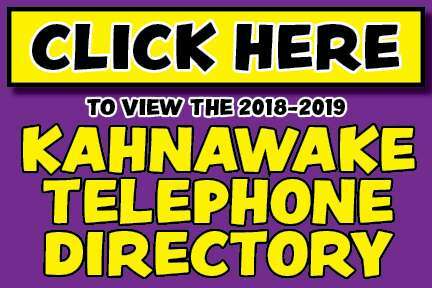 Kahnawake Survival School’s girls’ softball team is looking for its first win today at 3:30 p.m. at home against St. Thomas High School, while Howard S. Billings looks to stay perfect and keep the steamroller going in the GMAA season. 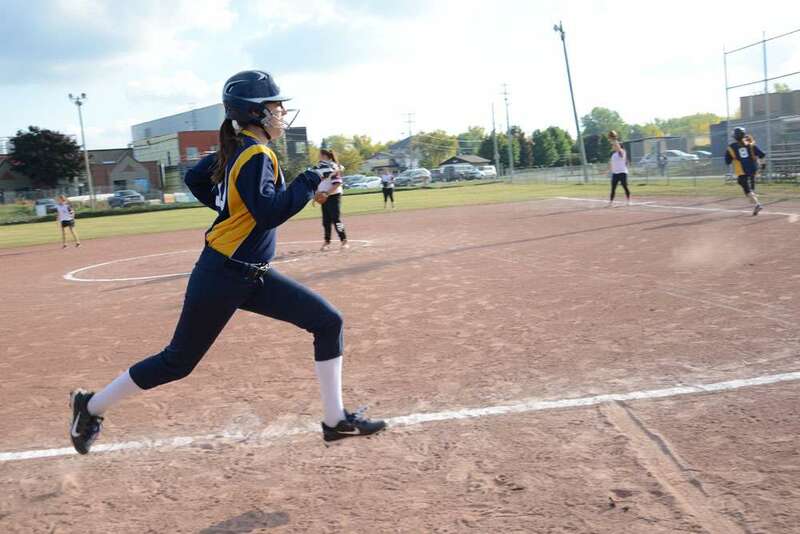 Last week, the two teams met in Kahnawake, and in the top of the seventh and final inning, grade eight Survival pitcher Winter Goodleaf saw a familiar face at the plate. 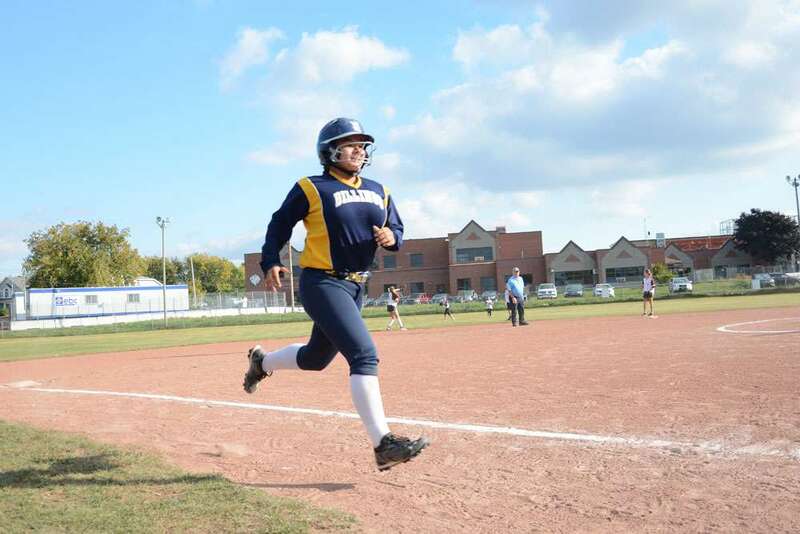 Howard S. Billings star Raven Horn is not only a AAA fastpitch star for the Quebec Rebelles, but is also Goodleaf’s sister, and she stood ready to crack another ball into the outfield as she’d done a few times already. “It’s terrifying,” said Winter, of seeing her star sister at the plate. Lucky for Winter, however, Horn was all charm, and with the teams not keeping score (Billings was far ahead) she laid down a bunt, and ran out the throw that Winter tossed to her twin sister Jordyn, who was playing first. “I’m happy that she bunted because I didn’t want to get hit in the face,” said Winter with a big smile. Horn was her sisters’ biggest cheerleader all game, giving a bit of a shout out when one of them got on base. Horn’s talent is an inspiration to her younger siblings. Monday’s game was more like a practice for the young Survival School team that is working on basic defensive and offensive skills in the hopes of developing some fine ball players. The KSS girls played well, making a number of quality plays throughout, but there was no question that they were outmatched by the powerhouse Billings team that likely won’t lose a game all season. 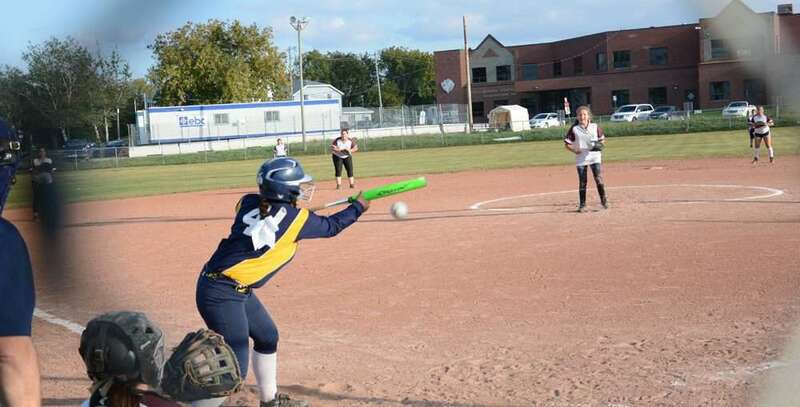 Grade nine multi-position Billings player Sarah Jacobs played AAA ball for the Rebelles last year and said there were five other triple-letter players, including Horn. The team also boasts quality local ballers Danika Stacey and Kallie Goodleaf. Billings won four of four games by a combined score of 76-6 before Monday’s game. Horn said Survival’s girls are coming along, and was impressed by how her sisters played. KSS remains in the hunt for the team’s first win of the season.